Our approach to nutrifying the world takes us back to basics, where we target whole products that guarantee valuable nutrients in each mouthful, gulp and each drop. Come with us and discover nature’s best in teas, grains and plant-based oils. 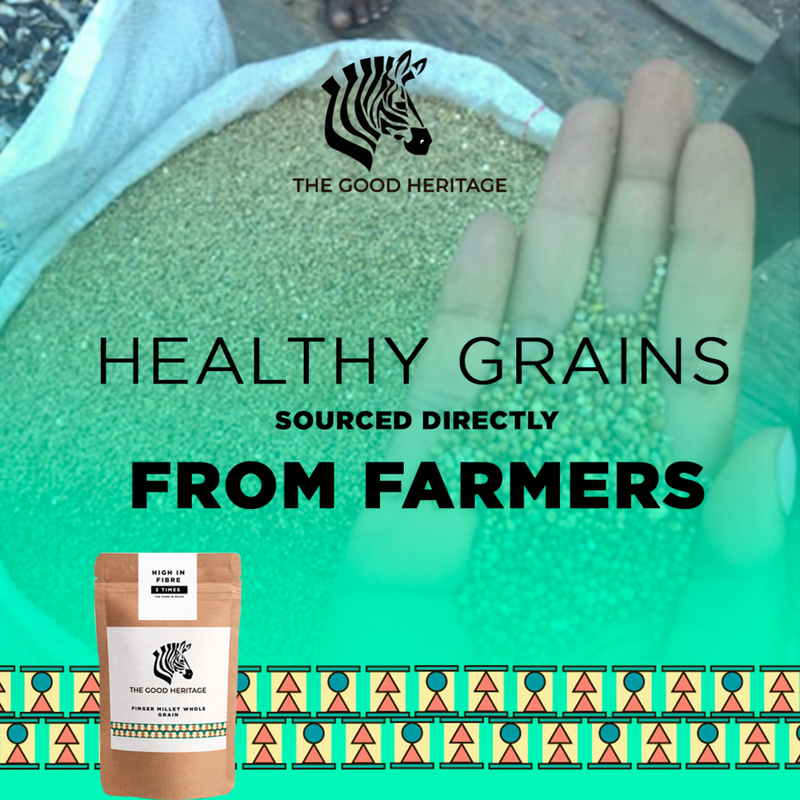 Live your best life through our range of healthy grains, teas and plant-based oils. Feel your best and look your best while doing good.